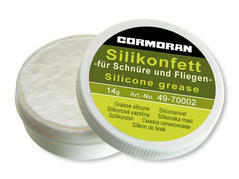 First class silicone grease with felt wiper for flys and lines. Water-repellent and neutral in taste. With high silicone contingent. Grease for artifical flys - outstanding float ability. 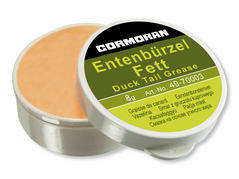 Superb grease for ball bearings of fixed and multiplier reels. 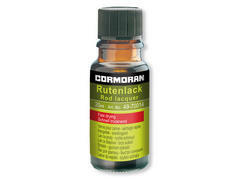 Saltwater resistant, to avoid corrosion and abrasion. 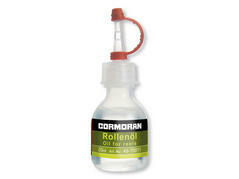 Fine reel oil for all fixed and multiplier reels. 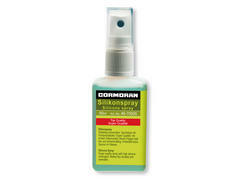 In practical plastic bottle with sharp lock. 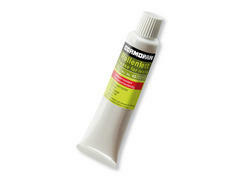 Fast drying rod lacquer for rods to correct damages and scratches.